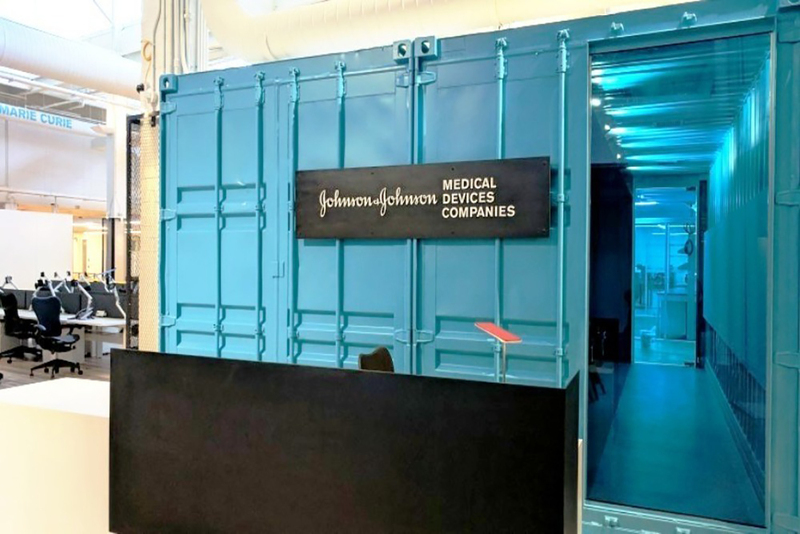 The Center for Device Innovation was a collaboration between Texas Medical Center and two Johnson & Johnson companies, according to a press release. The partners have attained a space to practice state-of-the-art non-invasive surgery, plus advocate to bring services to world populations in need of upgraded medical care. The facility falls under Dr. Cohn’s jurisdiction. Cohn is a cardiac surgeon who serves as vice president at Johnson & Johnson Medical Devices Cos. His company and TMC joined Johnson & Johnson Innovation to realize the project, according to the release. Cohn, who has scores of patents for inventions, expressed satisfaction with the facility’s recent grand opening.